Most of us learned object-oriented programming while learning a programming language e.g. learning Java or Python but that time our focus mostly remain on programming language rather than truly understanding OOP concepts. That's why many programmers end up knowing how to declare a class or instantiate an object rather than understanding the purpose of class and object and how to design one. This is something you learn on the job, where you need to solve a real-world problem. For example, consider Udemy, one of the popular online courses platform. If you think how Udemy should be storing courses, searching them and recommending them to a user and if you have to implement a similar solution then how would you do that? That's where you start thinking about Course as a class and each course an instance of that Course. That's where the definition that "A class is a blueprint to create objects" start making sense. In short, it's important to have a good understanding of OOP basics, OOP design principles, and OOP patterns to write a robust program to solve real-world problems. In this article, I am going to share some of the free courses you can take to learn OOP basics or improve your object-oriented programming skills. You can choose the course in the language you are most proficient. This will help you to focus on object-oriented programming rather than on programming language and its syntax. 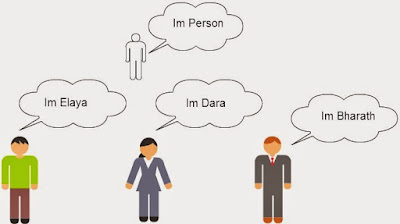 This is a free course to learn Object Oriented programming in Java from Udemy. The course will not only teach you how to structure your code using class and objects but also how to do object-oriented programming by bundling attributes and methods within a class. At the end of this course, you will be able to write your own object-oriented programs in Java programming language. 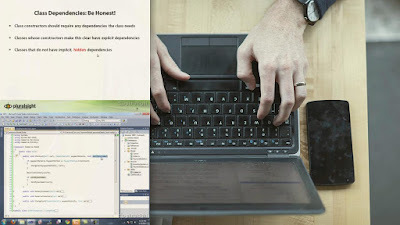 This is a free course to learn object-oriented programming in Java from Udacity. It will introduce you to some of the essential OOP concepts in Java, including class, objects, inheritance, and Collections. You will learn how to use these object-oriented programming concepts in code examples, discover how these concepts are used in real-world applications that require user input and understand the benefits of mastering these concepts in Java. This is another free course to learn Object Oritend basics from Udemy but with C#. If you are a C# developer then you can use this course to learn object-oriented programming. This course will lay the foundations of Object Oriented Programming (OOP) in your mind, allowing you to progress to more complex, systematic and cleaner Programming methods. The course is aimed at students who have at least some coding experience, preferably with C# (but Java or any other similar language is also acceptable). Finally, you will build a Project "Warrior Wars!" to practice your object-oriented programming skill. 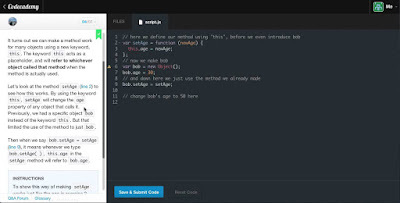 This free course teaches OOP programming using PHP on Udemy. PHP is one of the powerful languages to develop a website, also known as a server-side scripting language. It's been said that almost 50% of websites on the Internet is developed using PHP, hence it's an important language to learn. The course starts by covering simple OOP concepts such as classes, objects, methods, properties, MVC, MySQL, Data Abstraction, Data Binding, etc. After that, you are introduced to advanced topics before you can use everything you’ve learned to create a functional website with OOP PHP. 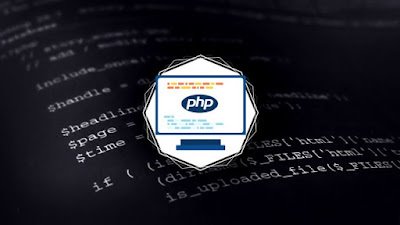 In short, a perfect course which breaks down the basics of PHP coding, how it works with OOP and even how to combine both to effectively create a website. This is a great course to learn object-oriented design principle, which is also an important part of learning Object oriented programming. The SOLID principles are coined by Uncle Bob on his classic book Clean Code (a must read books for any Java programme if you haven't read it yet then read it now) and they are fundamental to designing maintainable and robust OOP applications. Whether you've only just begun writing software or have been doing so for years, these principles, when used appropriately, can improve the encapsulation and coupling of your application, making it more manageable and testable in the face of changing requirements. In this course, Review of Object Oriented programming, you review the basics of objects and classes covered in their previous courses. The best part of this course is that you will learn OOP by typing and doing things. You will be given instructions like Create a Bike Constructor on line 7 that has no properties and then you need to write code and submit it to compilation. That's all about some of the free courses to learn object-oriented programming online. A good understanding of object-oriented programming basics, design principles, and design patterns are mandatory for today's programmers and every beginner programmer should spend some time to learn those in their choice of a programming language like Java or Python. Thanks for reading this article so far. If you like these Database and SQL courses then please share with your friends and colleagues. If you have any questions or feedback then please drop a note. P.S. 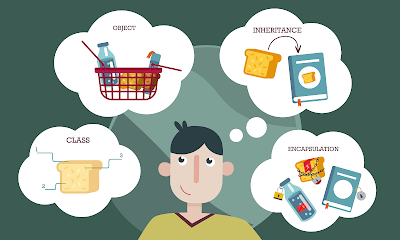 - If you are looking for Object-Oriented Design Course instead of Object Oriented Programming then I suggest you check the UML and Object-Oriented Design Foundations course on Udemy. One of the best course to learn OOP analysis and design.